You may have heard the expression in school never to wear green on Thursday because that makes you a “queer” or a “fairy”. What seems like a cruel made up children’s game to identify gay people actually underscores a long history of the color green being associated with gay men. The term “fairy” has long been a term used to identify gay men. Its use has been largely derogatory, but some gay men have reclaimed it. In the book, Another Mother Tongue: Gay Words, Gay Worlds, by Judy Grahn, the author points out that green was the primary color worn by mythical fairies, and this connection ties into this tradition. The fairies have freer sexual morals than Christian cultures are comfortable with. In fact, given their extremely long, perhaps even immortal lives, the idea of eternal marriage and coupledom would only give way to boredom. So homosexual bonds were likely to have been acceptable. The color green is a useful color for mythical fairies because it helps them to blend in and remain hidden in their natural environment among the plants and trees. As for the connection with Thursday, Thursday was considered by some to be “Fairy Day”. There is an additional connection to Thursday with medieval witches. When questioned under torture about their practices, some witches confessed that they practiced different sexual rites on different nights, and Thursday was the night associated with homosexual rites. In pre-Modern France, bisexual and homosexually inclined courtiers called mignons wore green as the primary color in their tights, along with yellow or red. Often one leg of their tights would be green and the other yellow, and they might have a red cape. Their costumes were derived from three sources — the costumes of traditional troubadours, the costumes of fools, and the costumes of the legendary fairies. Because green was associated with the margins of society, it also became associated with heretics who carried a green cross in their ceremonies. Green was also a signifier of homosexuality among British poets. The association of the color green with homosexuality survived into the 19th Century and may even have been reclaimed at that time. 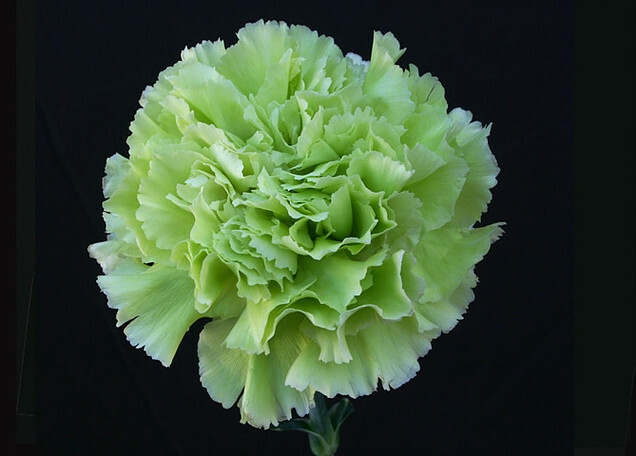 A green carnation was adopted as a kindred symbol by Oscar Wilde and the English Decadents, and during the same time a band of men in Paris wore a green cravat to signify their homosexual inclinations. So as you can see, the color green has a long history of associations with homosexuality, fairies, and magick. Wear it proudly — especially on Thursdays.